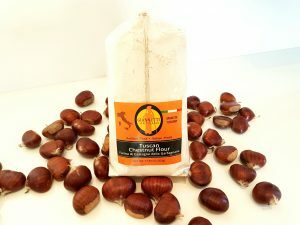 Giannetti Artisans Italian Food, Artisan Made - Italian Specialty Food. A great story about how Giannetti Artisans began…. Welcome to the authentic Italia brought to you by Giannetti Artisans importer of Italian Food, Artisan Made. We are a Chicago-based company whose owner lives in Florence, Italy. 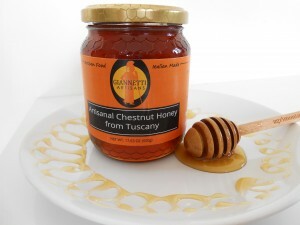 Giannetti Artisans imports the very best and carefully selected Artisan-Made food from various regions around Italy. Owner Sally Giannetti started this business as a direct reflection of her personal story. Living in Italy and traveling around the country allowed for her to discover the various culinary secrets of Italy. 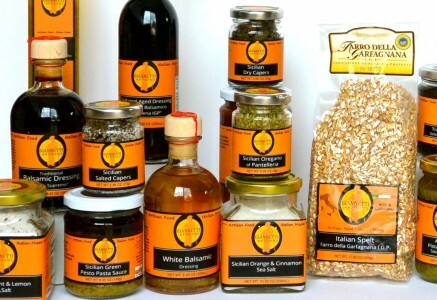 She learned that each region has its very own production of specialty items and ingredients. 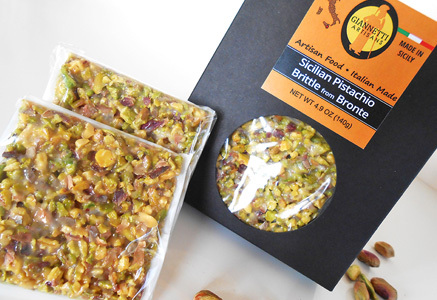 As a matter of fact, it is quite satisfying for Sally to bring back to her father in Chicago a jar of Bronte Pistachio Pasta Sauce with the pistachios grown at the foothills of Mount Etna, Sicily. 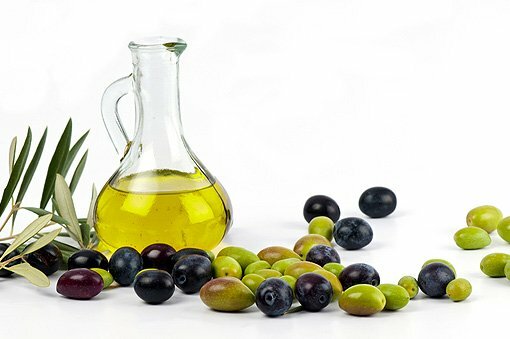 It is even more exciting to bring back a bottle of Tuscan Extra Virgin Olive Oil with olives picked off the trees, grown in the hilltops of the Chianti area and bottled personally by Sally. Ultimately, it is priceless to see her father have a taste of authentic Italian food each and every time! In essence, this passion turned into her full-time job and now Sally personally selects each and every item. 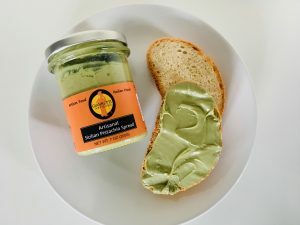 She searches for the very highest quality Italian ingredients guaranteeing their authenticity, quality and origin produced by smaller Artisans only. We bring back the real old-world recipes without modifying them to sell more. Our objective is to simply offer what is REAL! 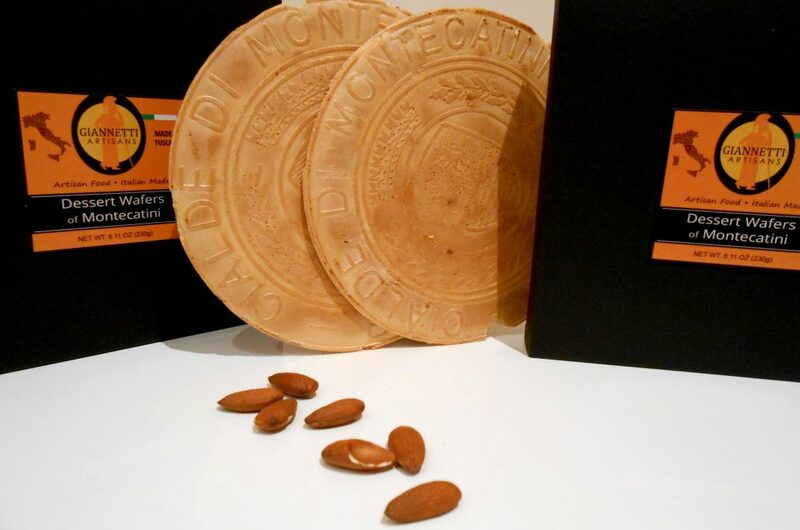 Giannetti Artisans has certifications from Italian government entities that authorize the authenticity of our products such as our Balsamic Vinegar, Extra Virgin Olive Oil and Farro of Garfagnana (Spelt). 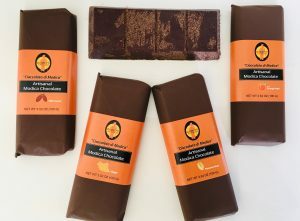 Many of our products have also won awards at the Fancy Food Shows in New York. Giannetti Artisans feels that the best part of what we do is allowing the world to taste and savor what our beautiful and enchanting Italy has to offer as well as how the Italians passionately preserve their culinary tastes and traditions. Grazie e Buon Appetito a Tutti!